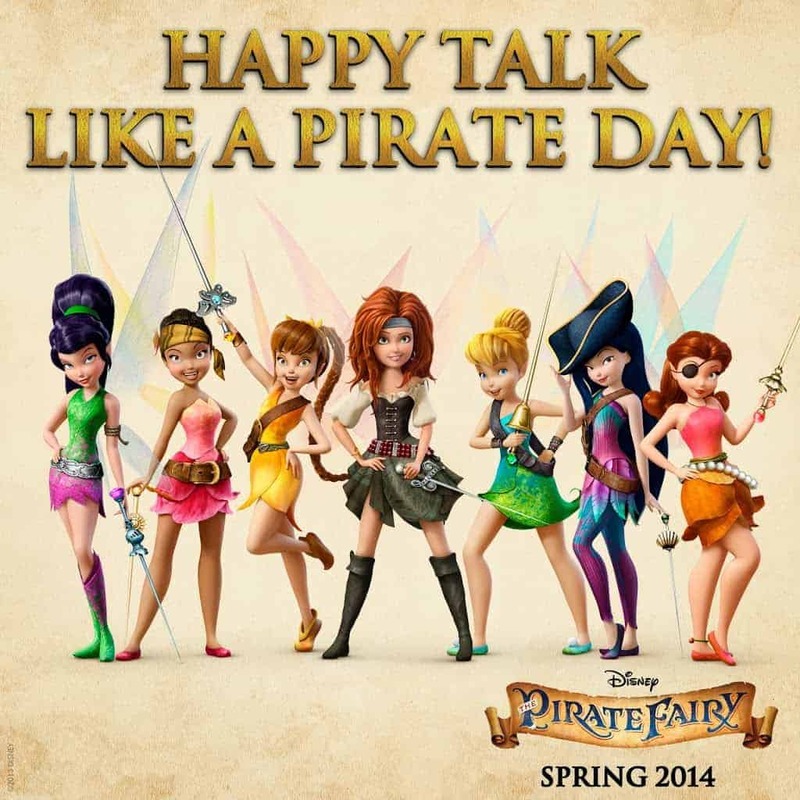 Tink & The Pirate Fairy Wish You A Happy Talk Like A Pirate Day! 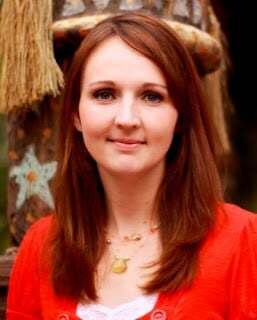 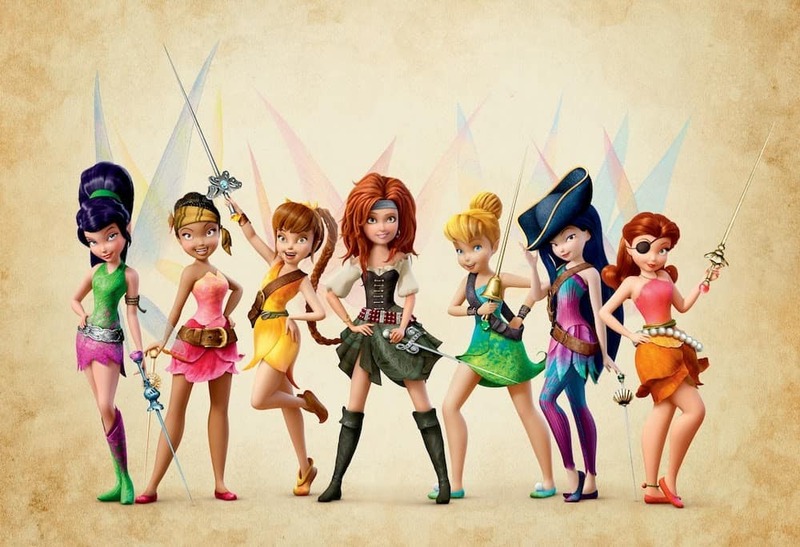 In honor of Talk Like A Pirate Day we have a first look at images from Disney’s THE PIRATE FAIRY releasing on Blu-ray Combo Pack Spring 2014! 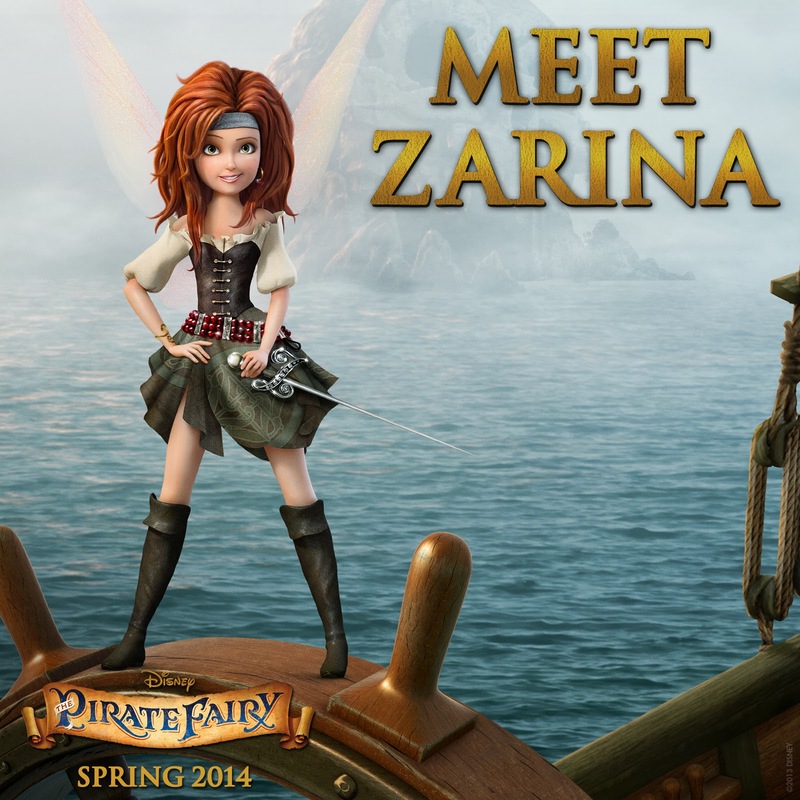 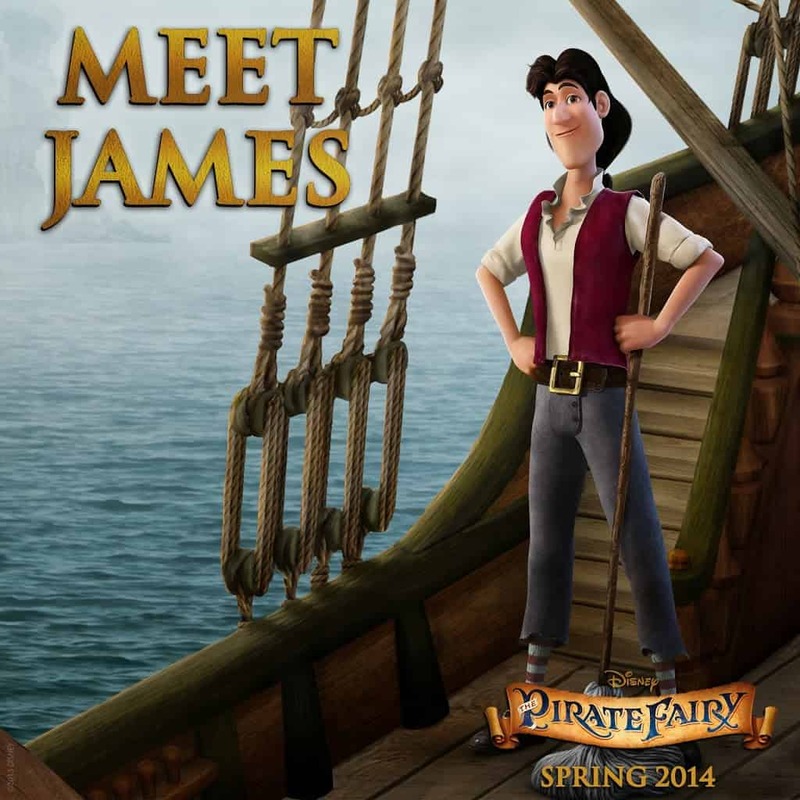 Disney’s THE PIRATE FAIRY releasing on Blu-ray Combo Pack Spring 2014!